Renata Mahmud: What Colour is the Dress? Check out the picture below. On the left, the image has been altered so that the colours are inverted. 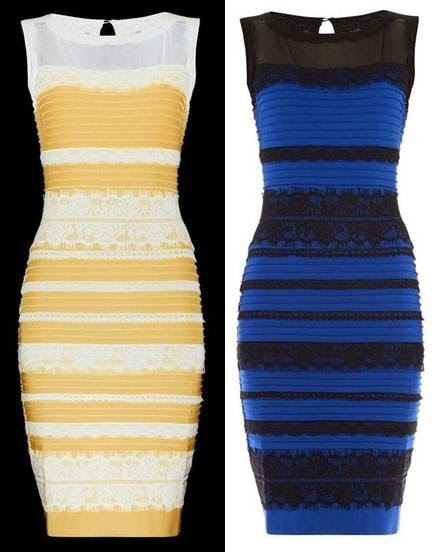 On the right, the dress has remained untouched. My question is; which dress would you rather be wearing?